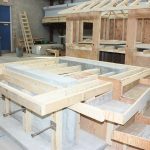 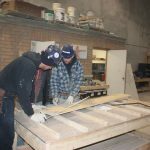 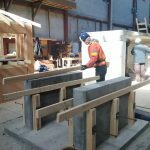 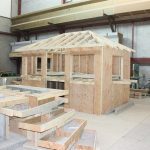 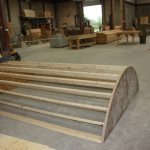 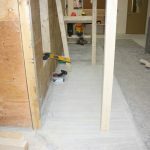 Construction Craft Worker Level 2 builds on the existing skills from Level 1, but allows the trainee to work more independently and expand on the learning outcomes they obtained in their Level 1 training. 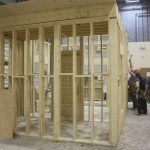 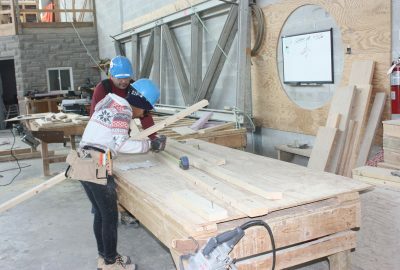 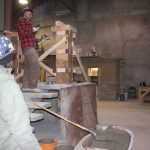 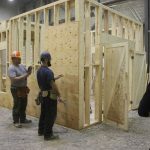 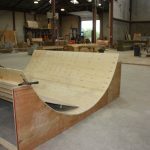 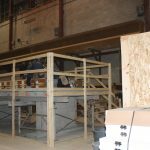 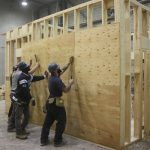 Apprentices will focus on more complex projects and focus on topics such as Blueprints and Specifications as well as working with Construction Tools. 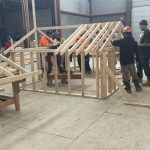 The Construction Craft Worker (CCW) Apprenticeship is an extremely versatile program that offers the trainee the capacity to work in a variety of sectors and construction fields. 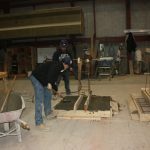 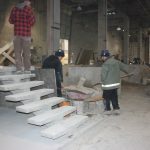 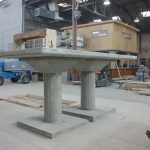 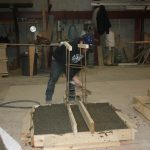 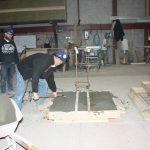 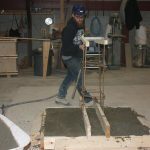 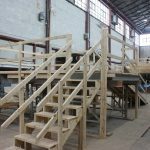 Our program covers a broad base of skills including form setting, scaffolding, and concrete placement skills. 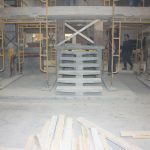 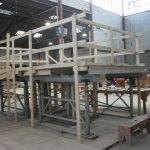 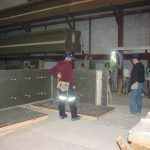 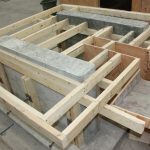 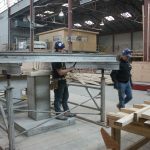 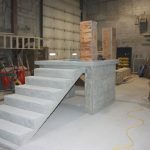 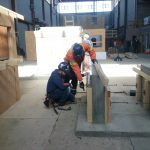 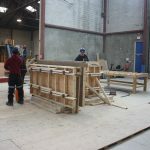 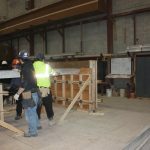 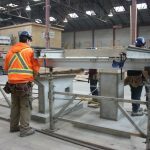 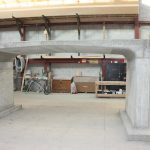 Some of the tasks completed by a CCW trainee include, erecting and dismantling concrete forms, scaffolding, ramps, catwalks, shoring and barricades required at construction sites. 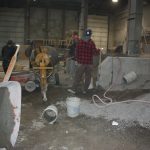 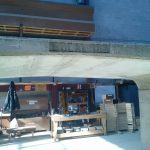 They mix, pour and spread materials such as, concrete and asphalt. 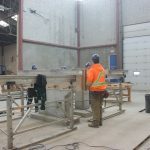 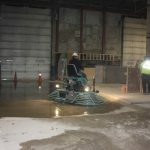 They may assist with demolition, remove rubble and other debris from a site and operate various power tools, machines and other equipment as directed. 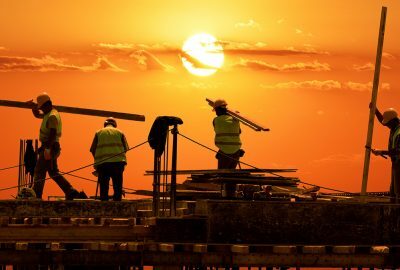 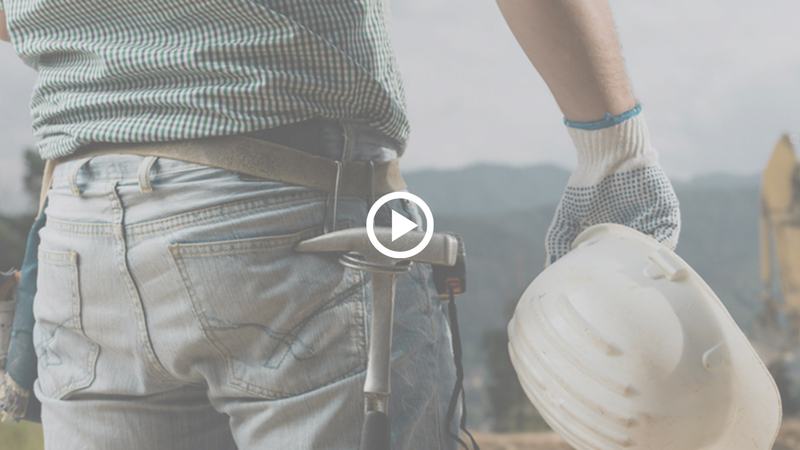 Construction Craft Workers work on a wide variety of structures such as, residential, commercial and industrial buildings, as well as, hydroelectric dams, roadways, bridges and railways. 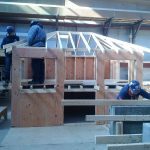 With experience, Construction Craft Workers who complete additional training may specialize in many different areas of construction. 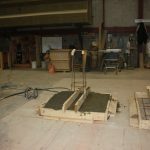 This can include operating off road vehicles, drilling and blasting, diving and tunnelling. 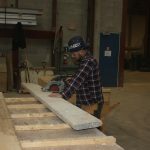 Key attributes for workers in this trade are mechanical aptitude, manual dexterity and an ability to preform hard physical work. 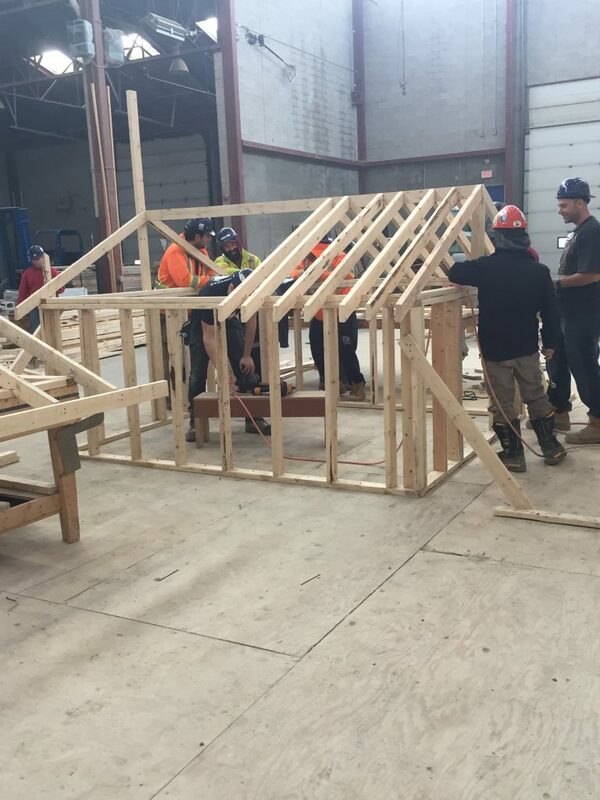 Organizational, leadership and blueprint reading skills are an asset for anyone wanting to progress in this trade. 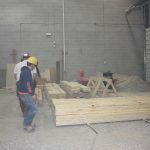 This Apprenticeship has two (2) in class levels which are eight (8) weeks in length and is a Red Seal Trade. 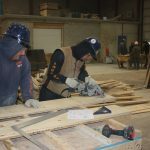 Apprentices will be required to challenge the Red Seal exam at the end of their Level 2 training.